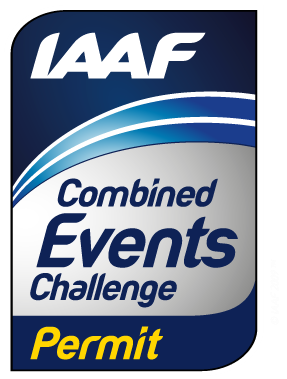 In 1998 a new initiative was introduced for combined events athletes – the World Combined Events Challenge – a circuit which allows decathletes to earn points and win prize money. The Challenge calendar includes the meetings in Götzis, Decastar, Ratingen, Kladno and other selected international and national competitions. Scoring opportunities may only be awarded at these World Combined Events Challenge permit meetings. The final ranking is based on the addition of totals achieved by athletes in any three designated competitions. Prize money descended down to eighth place accordingly – 1st 30 000, 2nd 20 000, 3rd 15 000, 4th 10 000, 5th 8000, 6th 7000, 7th 6000, and 8th 5000 USD. Is there any documents regarding prize money for the individual meets? I have somewhere seen a rough guide to prize money for Gotzis and in a Damian Warner piece last year a mention of the Talence prize money. Does anyone have any knowledge of what the current Prize money is for all the Combined Events Challenge events. Mainly Florence, Gotzis, Kladno, Ratingen and Talence.